Just like that, we are down to the final month of 2018. I still can’t believe this year has come and gone by so quick, but I am so excited to see what 2019 brings. Also, if you have a client or know somebody looking to buy or sell a property, we’d love to help them get it closed. Send them our way and we’ll make sure they’re taken care of. I hope you have a very merry Christmas! ZUPAS! After a few years of wanting and waiting, we are finally getting a Zupas in St. George. They are taking over the old Brick Oven building on the corner of St. George Blvd. and River Rd. They are planning to open in 3 to 6 months! H&M- just opened last month right in time for the holidays! 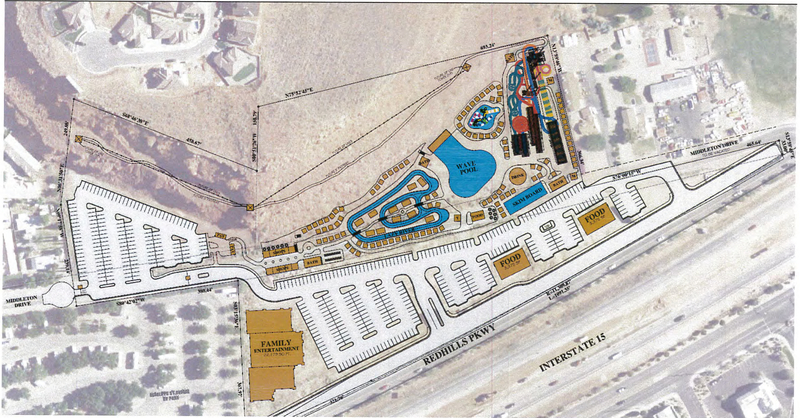 This will be a huge addition for Red Cliffs Mall. Simister Ortho and Riverside Dental building- nearing completion on their building next to Lin’s in the fields and will be open in January! Simister Ortho and Riverside Dental– currently under construction and will be open in January. ll be the first 4 diamond resort in Springdale. We have had 2189 residential building permits for apartments & condos, duplexes & townhomes, and single family homes pulled so far this year. We have a large number of lots being developed right now as well, so we should be seeing more and more come available the next few months. Here is what was recorded last month!